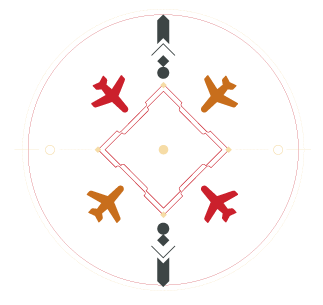 Go Airlines (India) Ltd., the aviation foray of the Wadia Group, launched its operations in November 2005. 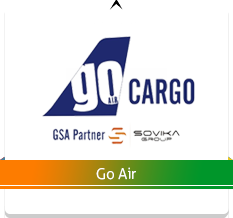 It functions in collaboration with Sovika Aviation which acts as its GHA / GHA on an all-India basis and helps in providing a safe, on-time and efficient airfreight transportation along with a state-of-the-art Cargo System.  Sovika’s services are designed to be customer-oriented and user-friendly. 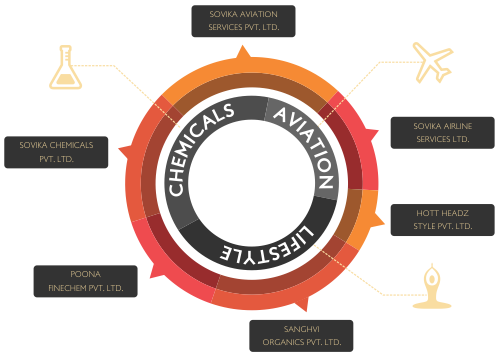 Sovika provides various value added services to suit customers’ cargo needs across the length and breadth of India with assurance on guaranteed capacity, flown as booked, online cargo booking and tracking services, special cargo storage area in addition to special handling for shipments falling in the category of special cargo. Sovika has a dedicated 24 hours call centre, security escorts and a range of personalised services to take care of customers’ cargo shipment requirements. Go Air operates across 22 destinations with over 140 daily flights and approximately 975 weekly flights. Sovika caters to all the 22 destinations by providing services at locations such as Ahmedabad, Bhubaneswar, Bagdogra, Bengaluru, Chandigarh, Chennai, Delhi, Goa, Guwahati, Jaipur, Jammu, Kochi, Kolkata, Leh, Lucknow, Mumbai, Nagpur, Patna, Port Blair, Pune, Ranchi and Srinagar.